Every MG dealer is authorized to perform service and maintenance on your MG in conjunction with your vehicle’s warranty. 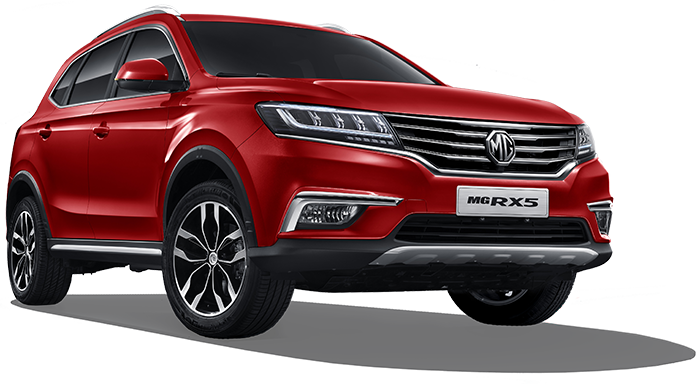 Each dealer guarantees that your car will be taken care of by MG-trained technicians using the latest diagnostic tools, and fitted only with genuine MG parts that have been designed and tested to global standards. Only trust official MG-trained service staff members to handle the maintenance of your MG vehicle. 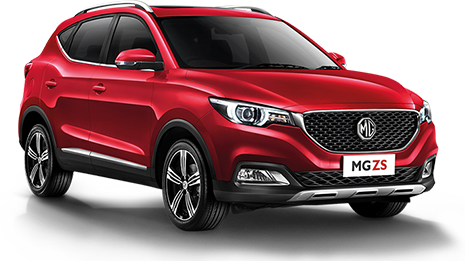 All vehicles purchased from MG Philippines – The Covenant Car Company, Inc. come with a 5-year, or 100,00km warranty, whichever comes first. 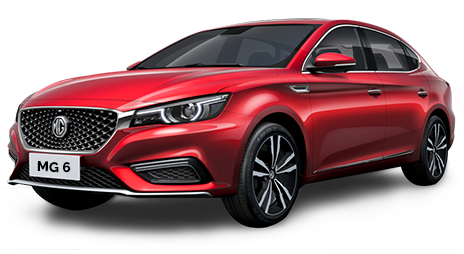 New MG owners will also have access to a host of unique aftersales services that will make owning and maintaining these cars a breeze. These include a string of independent, MG Philippines-accredited service outlets manned by MG-trained technicians, and a “Mobile Garage” service that will allow MG owners with technical concerns to have their units serviced in the comfort of their own garages. MG Philippines is also implementing a host of other innovative service platforms including “One-Hour Max and Go,” which is a speedy, one-hour basic preventive maintenance service; a customer care hotline that is available 24/7; “MG HERO Services,” which offers 24/7 roadside assistance; and “Mobile Gadget,” which allows users to pair their MG to a proprietary smartphone app so that they can closely monitor their car’s running stats, and allow them to schedule a service appointment online from the convenience of their phone.